Since 1962, thousands of young people from 175 nations have been selected by committees in their home countries to complete their last two years of high school at one of 17 United World College schools. 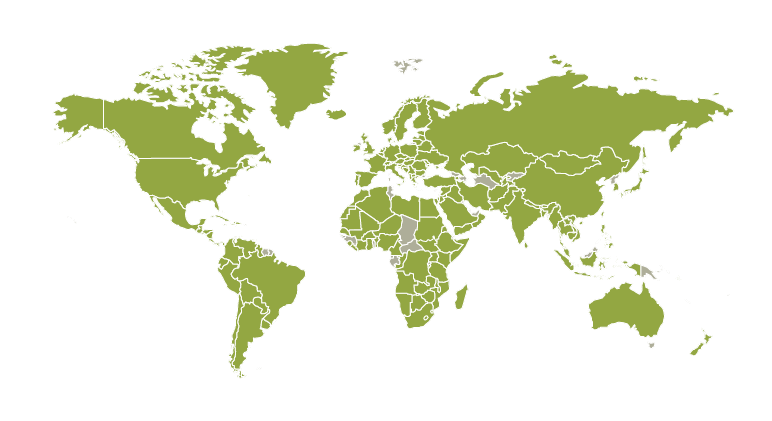 UWC schools are in Armenia, Bosnia & Herzegovina, Canada, China, Costa Rica, Germany, Hong Kong, India, Italy, Japan, the Netherlands, Norway, Singapore, Swaziland, Thailand, the United Kingdom, and the United States. The UWC movement works to build multinational, cross-cultural communication and understanding among all its students. In 2000, the Davis United World College Scholars Program began providing scholarship grants to a pilot group of American colleges and universities to support UWC graduates who matriculated at these schools. These pilot schools — Colby College, College of the Atlantic, Middlebury College, Princeton University, and Wellesley College — are graduating their 15th class of Davis United World College Scholars in 2018. Based on the success of building clusters of globally minded scholars at these pilot schools, Davis philanthropy chose to greatly expand the number of campuses and scholars in the program. This academic year, there are 96 U.S. colleges and universities in partnership with the Davis United World College Scholars Program. For partner schools, the program provides annual grants in support of need-based scholarships for each matriculated UWC graduate for up to four years of undergraduate study. The total number of Davis UWC Scholars at all these partner colleges and universities has now reached 3,113 from 164 countries. The 2019 graduating class includes 680 students from 127 nations. The global community of United World College schools, or UWCs,includes 17 institutions on five continents. All offer the International Baccalaureate diploma, a high-quality secondary-school credential. UWC schools, colleges, and programs deliver a challenging and transformational educational experience to a diverse cross section of students, inspiring them to fulfill the UWC mission: to make education a force to unite people, nations, and cultures for peace and a sustainable future. To date, the program has supported 9,428 scholars.With their education made possible through their own merits and the help of the Davis United World College Scholars Program and its partner schools, Davis UWC Scholars will go on to play important, meaningful, often leadership roles in their communities, in their home countries, and in the world. And the partner schools will have become more globally engaged and more internationally diverse educational communities.